California’s plethora of wide open spaces, stunning beaches, tall mountains, and other natural wonders make it a prime spot for camping. Whether you are new to the outdoors or need to replace some old gear, you can find an excellent camping gear retailer in California. In addition to many big-brand name stores, you can find outstanding independent retailers or California-only chains. 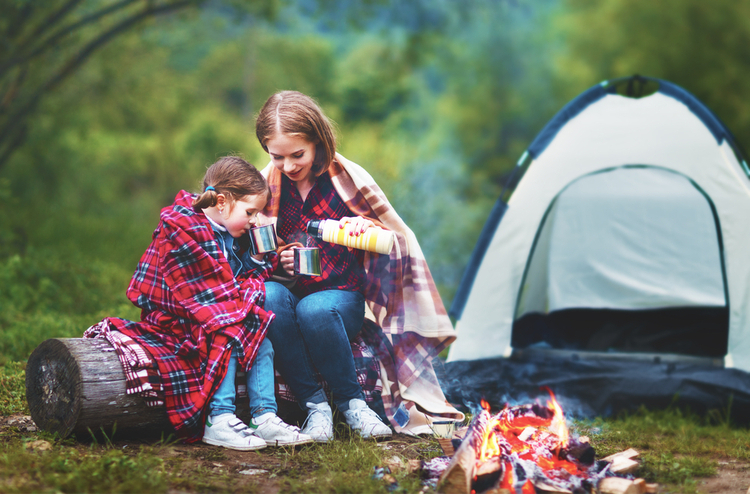 Check out some of the essential places to stock up on everything you need to spend time in the great outdoors, whether you’re looking to explore beaches or mountains. Gear Coop has roots as a climbing equipment store but has since grown to offer gear, gadgets, and more for all types of outdoor activity, including camping. The brick and mortar store has expanded to an online shop but diehards still love going to the store to shimmy up the in-store climbing wall and test items like climbing shoes. The store’s return policy and friendly and knowledgeable staff has created legions of fans that go back for climbing shoes and camping equipment. At Gear Coop, you’ll find everything from Camelbak backpacks, to Marmot jackets, to Granite Gear, which is perfect for a backcountry adventure. Adventure 16 has roots in an Orange County garage but has grown to include four stores in locations all over California in the over 40 years it has been in business. As Adventure 16 has grown, it has introduced a signature lifetime guarantee on many products. Lightweight tent poles and warm camping wear were early introductions to the company’s long policy of well-made products. 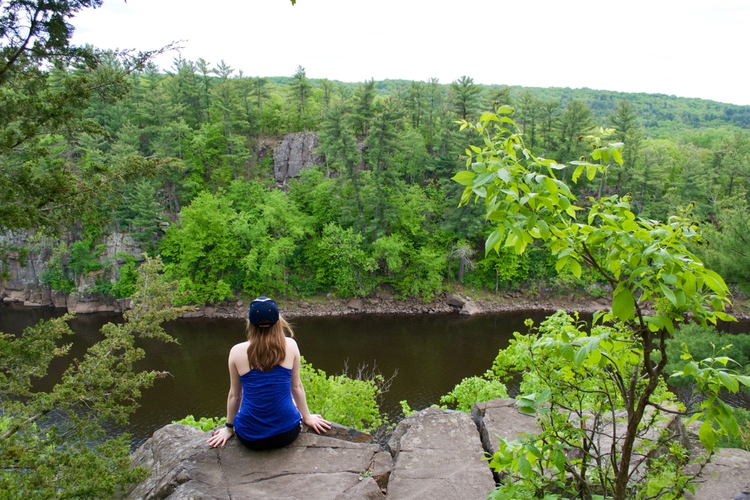 In addition to fulfilling outdoor adventure needs such as camping gear, Adventure 16 also hosts in-store events and clinics that teach about outdoor adventuring. Find excellent brands such as Big Agnes, Darn Tough, Osprey, and much, much more. Orange Army Navy store in Orange is a rare family-owned store that has been in business since 1955. Orange Army Navy offers everything you need for camping and campers appreciate the ability to purchase high-quality used military-grade products. The spot is also popular for offering a wide variety of sleeping bags, camp stoves, and cooking gear. 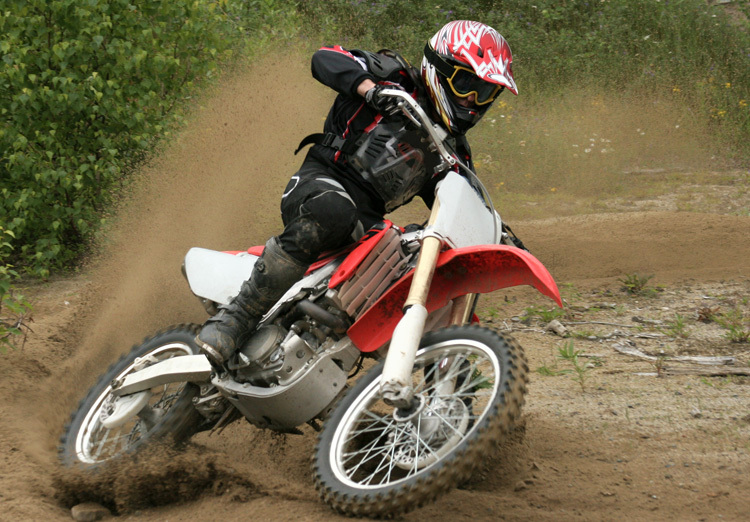 The store carries brands such as Camelbak, Bushnell, and GSI. Last Minute Gear is great for when you randomly decide you want to go camping but don’t have any equipment. The store will even deliver everything you need to wherever you happen to find yourself, for an additional fee. 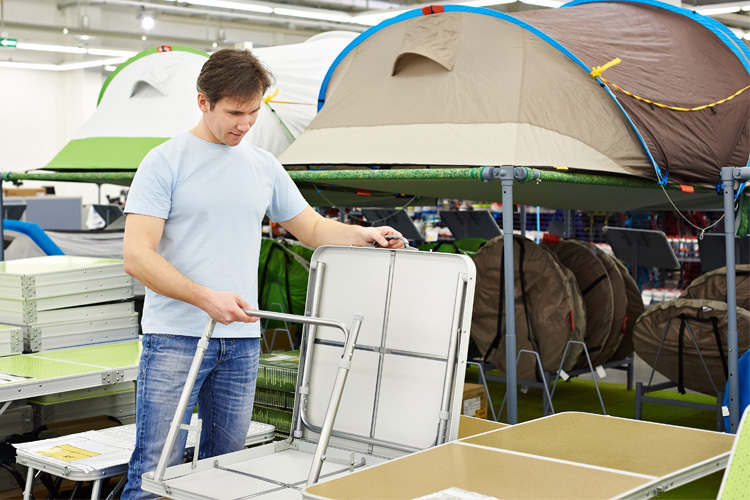 You can buy or rent a variety of camping equipment and the store has a very flexible 24/7 availability policy so that you can augment your camping gear any time you need it—just make an appointment. Choose from excellent brands such as Big Agnes, Marmot, North Face, and more. 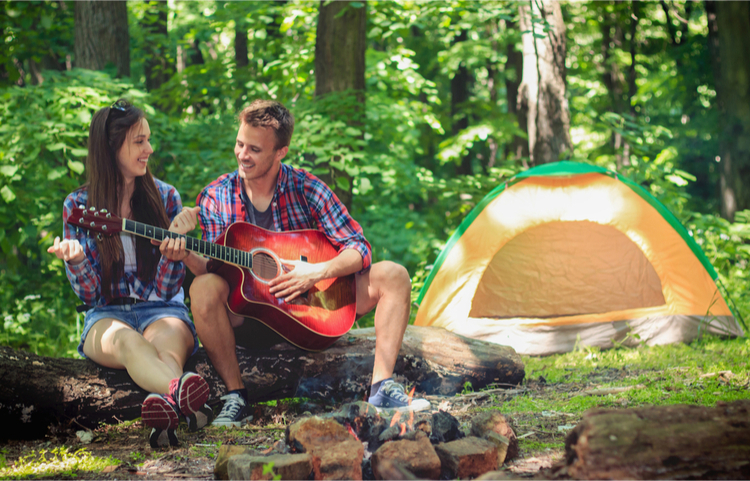 The unique camping gear model is a hit with people that don’t have enough gear to share with unexpected friends or are first time campers feeling overwhelmed with options. Outdoor World has three locations from Santa Cruz to Seaside. Not affiliated with Bass Pro Shops, Outdoor World has been serving the Monterey Bay area for nearly 40 years. 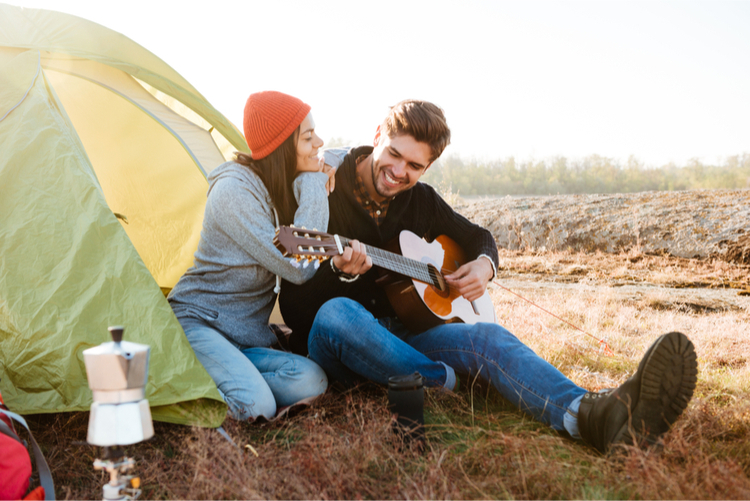 Although there are a lot of campgrounds and beaches to explore, there aren’t a lot of camping stores and Outdoor World offers every imaginable item for camping from pads and air beds to tents and accessories from known brands like Coleman, Therm-a-rest, and other major players.